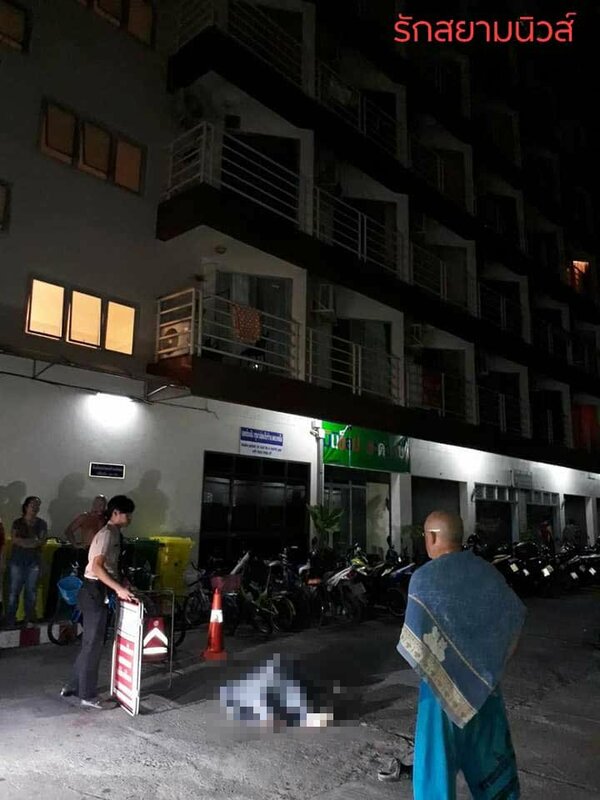 A British man has died after falling from a condominium in Pattaya. The police suspect that mental problems led the victim to commit suicide. Earlier it was reported in Thai language media that the Mr Dobino fell to his death following the recent breakdown of his marriage. However, Thavisa now understands that this was not the case.